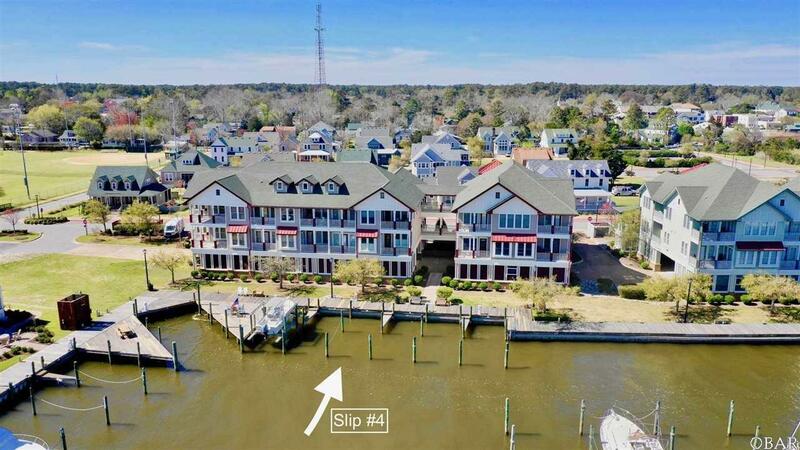 Deep water boat slip in the heart of Manteo and the coveted boating community of Marshes Light. 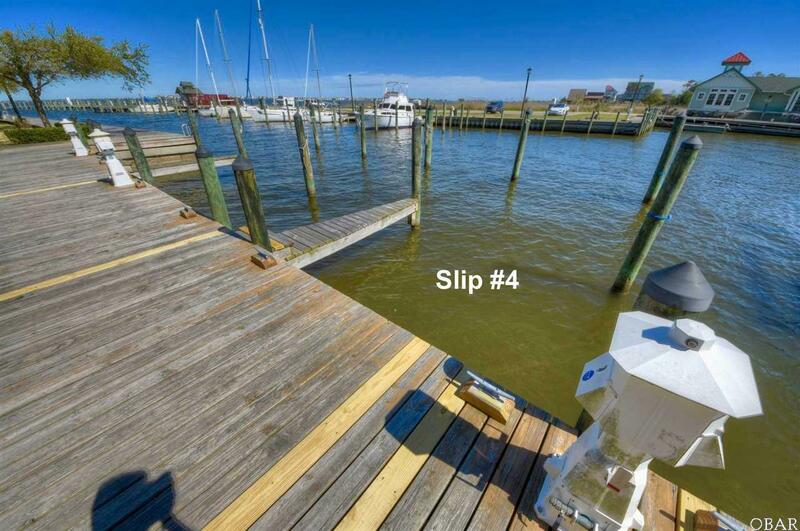 Large boat slip with water & electric hook-ups in the Marina basin. Very protected slip with finger docks on both sides. 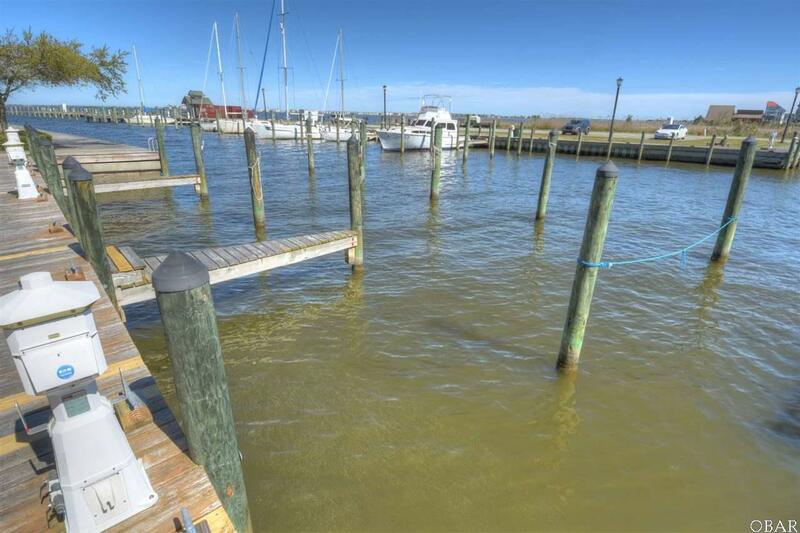 Hop off your boat and stroll over to downtown Manteo with great shops, restaurants, theater and much more. 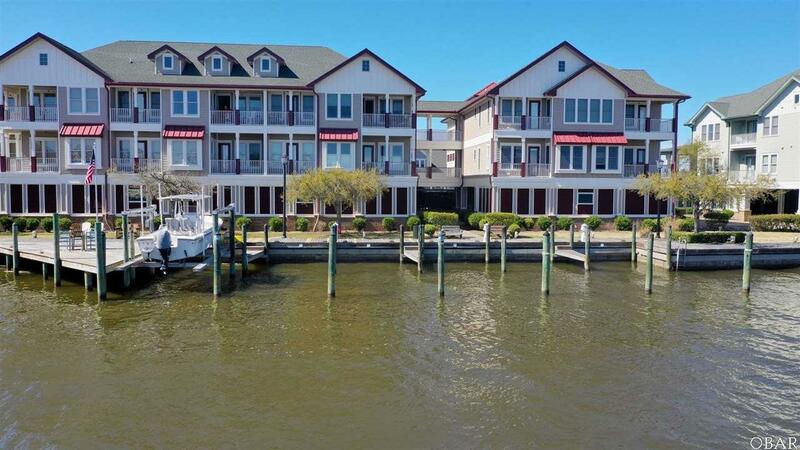 Easy navigation through Roanoke Sound to Oregon Inlet and enjoy fishing, kayaking, paddle-boarding, jet skiing, and all sorts of water activities.